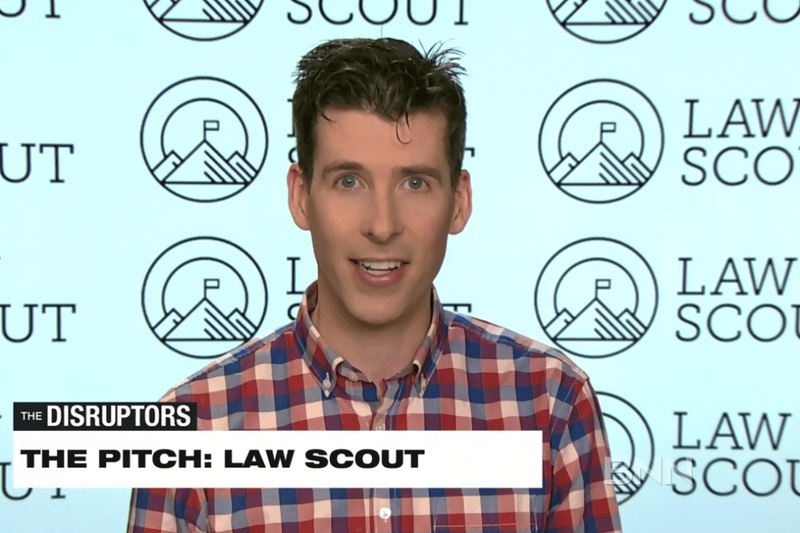 Last week, Law Scout was featured on the popular BNN program "The Disruptors". After our official launch in October, we're aiming to be the leading platform for small businesses to efficiently get connected with pre-vetted lawyers and obtain great legal work for upfront, fixed fees. BetaKit also covered our pitch, noting that Law Scout is providing an alternative to cash-strapped small businesses looking for legal services. To watch our whole pitch, including analysis from hosts Amber Kanwar and Bruce Croxon, click here.